Join us in this year’s new Couture Cake Gallery, presented by C&T Event Rentals. 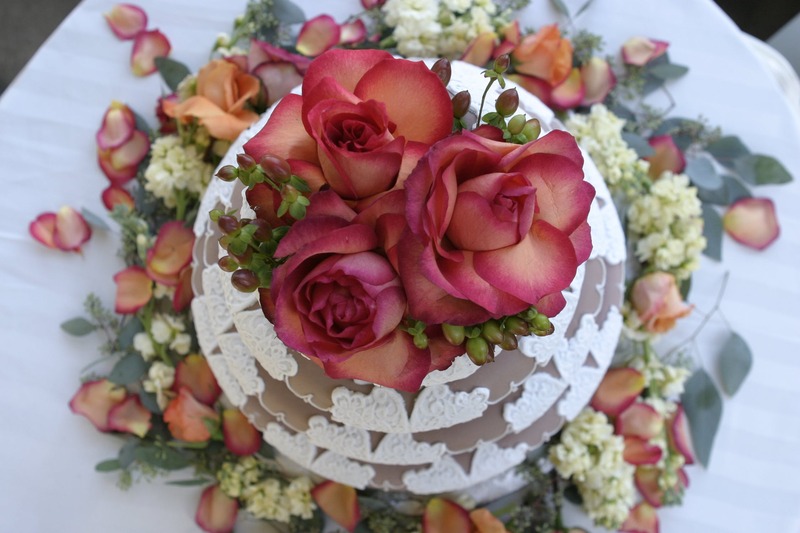 Cake vendors will have the opportunity to show off their “Love of Cake” by designing a special cake using a gorgeous Sottero and Midgley wedding gown as their inspiration. 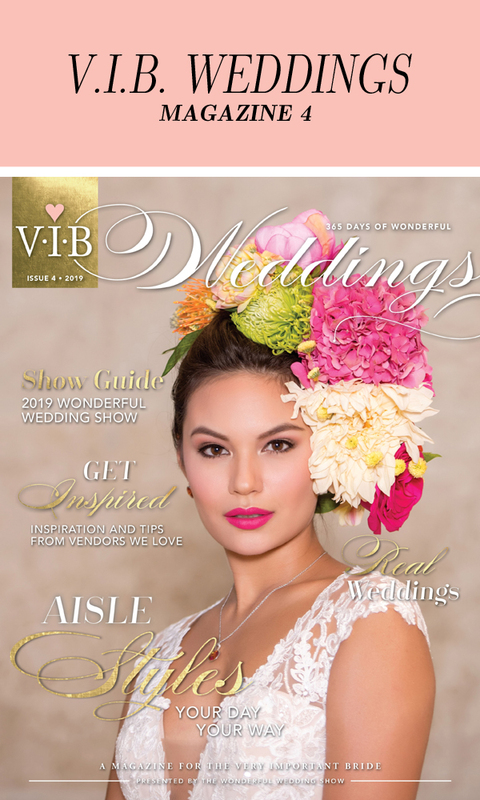 Each vendor has the freedom to create their best possible presentation inspired by the gorgeous gown below.